"What is there is only a dream"
"What we are trying to do, the success or failure we will face"
The protagonist, Sumeragi Rei even he’s just a student, he helps with cooking for her family's at Western restaurant Trattoria Felice. It’s hard work for him and his mother, but they are loved by the townspeople. During night Rei practice cooking to improve his cooking skills. Two adult men in front of Rei's house, working hard to do business on that night. Joy and the excitement of the people in the city can be seen clearly even though the residents are facing the hardships. On normal days, Rei was out of the house earlier than usual to meet he childhood friend Misato, her house is located next to the Rei house. as usual on the way to school Rei and Misato enjoy the sights around them. Rei just walks with Misato without say anything. 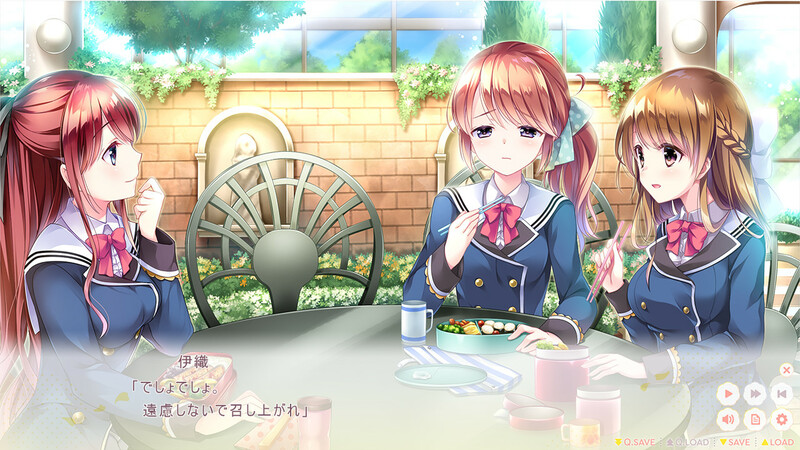 A transfer student named Kotoishi Iori and her is third year student. 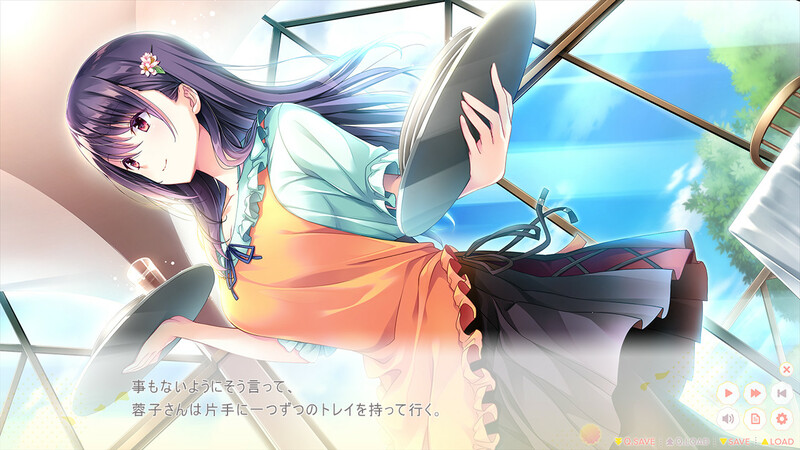 On that Day, Kotoishi Iori has moved to shiosan. On the day when Kotoishi Iori transfer for the first day, Rei with Kotoishi Iori a senior third year student has been meet eyes with Rei? Around Rei, various types of gatherings and events begin to occur around Rei. 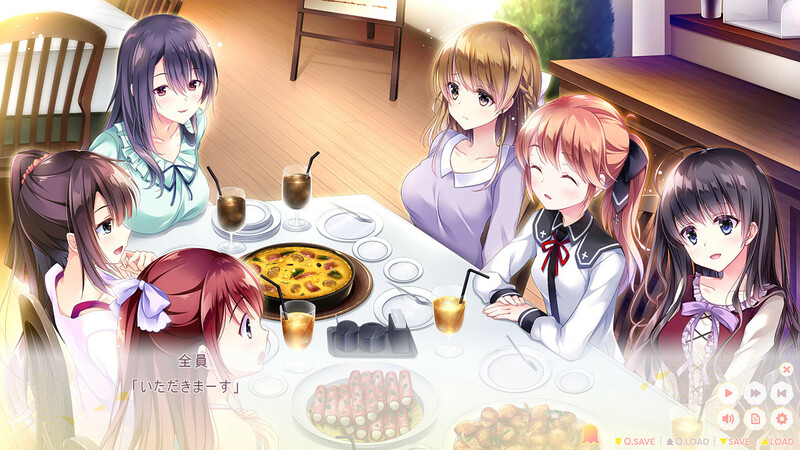 All meeting between female students and Rei has started a new love story in he life. this is a love story will ends with "marriage". 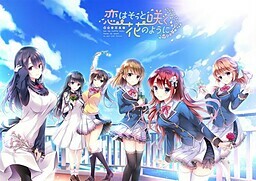 DucaOP "Bloom heart", ED "Ribbon", Insert song "Koisuru letter"